The inventory of homes for sale has increased on a year-over-year basis for eight months in a row. Home price appreciation has continued to grow, although at a slower rate. The home-ownership rate has reached heights last seen in 2014, with millennial’s and Generation X leading the way! For the last eight months, the inventory of homes for sale has been higher when compared to the same month the year before. The challenge in the market is the mismatch of the type of home that is available for sale. First-time home-buyers looking for a starter home are often competing with other buyers to stand out, often outbidding each other. There are plenty of buyers entering the market! Whether you’re a first-time home buyer or a current homeowner looking to move-up to your next home, let’s get together to discuss your real estate needs! What is the home you're buying or selling worth in today’s market? Read below to see the amount you could save! 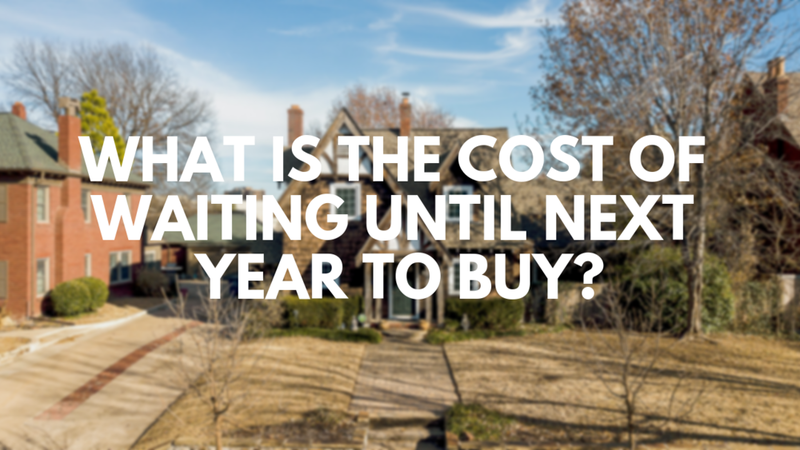 If you are ready and willing to buy your dream home, find out if you are able to.